Aegean Cruises rewards your choice and trust in our company through our Sea Miles Awards Program which offers you exclusive benefits and privileges that make your sailing holiday with us a unique experience. Our tier based awards program gives you access to free charter days & discounts, services and journey essentials, so that you can enjoy your holiday at every level. Each membership tier delivers an added level of service, exclusivity and sailing rewards. As you sail more regularly with us you can easily upgrade to higher tiers and enjoy even greater benefits and exclusive privileges. 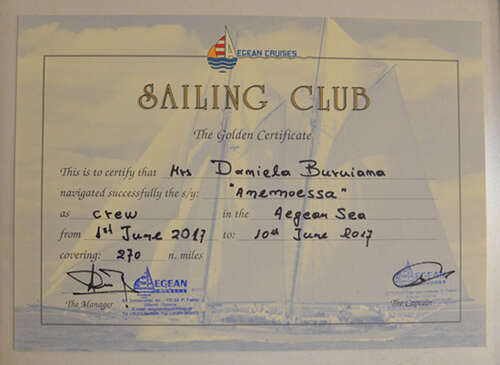 Tier status is obtained after 2,000 nautical miles sailing distance covered while chartering with Aegean Cruises. 2 Days of Sailing Free of Charge + Non-Tier awards based on charter duration. 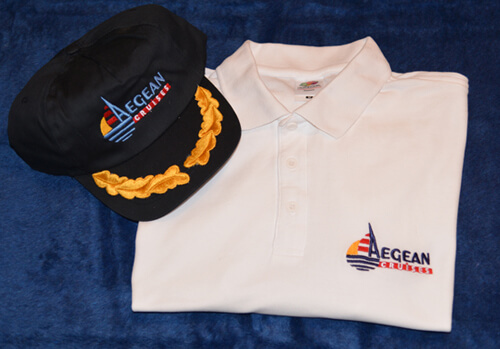 Tier status is obtained after 4,000 nautical miles sailing distance covered while chartering with Aegean Cruises. 3 Days of Sailing Free of Charge + Non-Tier awards based on charter duration. 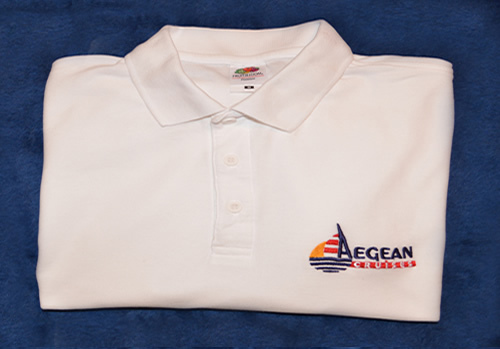 Tier status is obtained after 6,000 nautical miles sailing distance covered while chartering with Aegean Cruises. 5 Days of Sailing Free of Charge + Non-Tier awards based on charter duration. 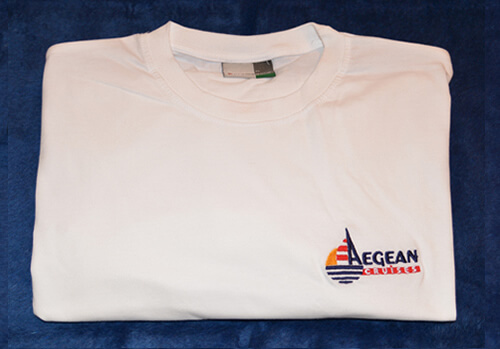 Being a Gold member offers you the opportunity of becoming an Honorary member of Aegean Cruises Sailing Club. An honorary member of ACSC enjoys special benefits and exclusive privileges with permanent high charter discounts, special discounts in luxury hotels, free meals in top restaurants, free of charge participation in exclusive regattas, free of charge sailing lessons for advanced sailing, etc. Start earning benefits and privileges now! by completing our charter request form, or by subscribing to our special offers.